These first photos can't really do justice to how delightful this set of 4 Drinky Crow glasses is. 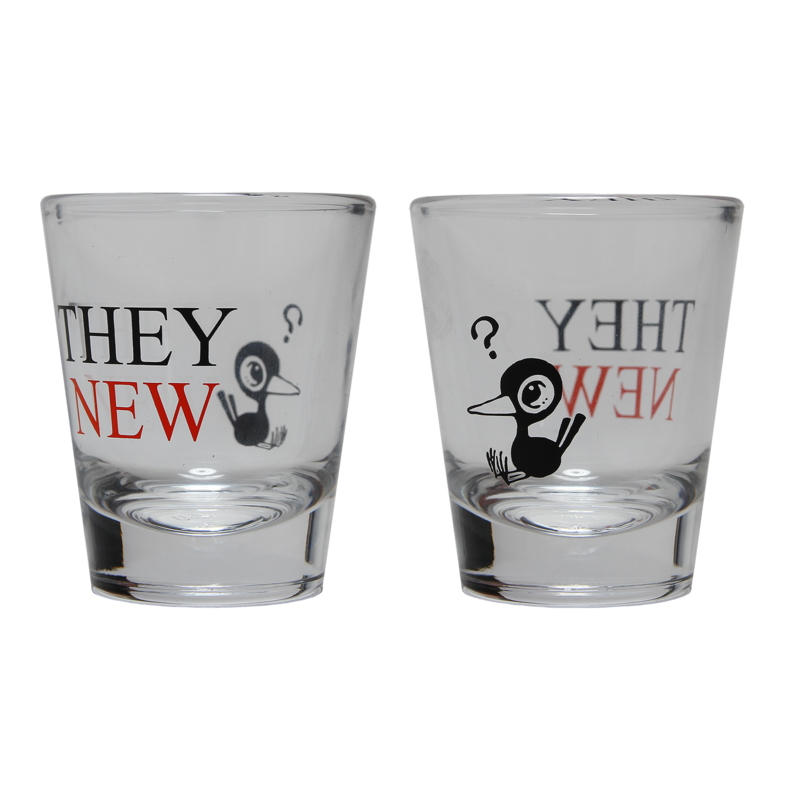 Hint: the crow is on one side, the text on the other. 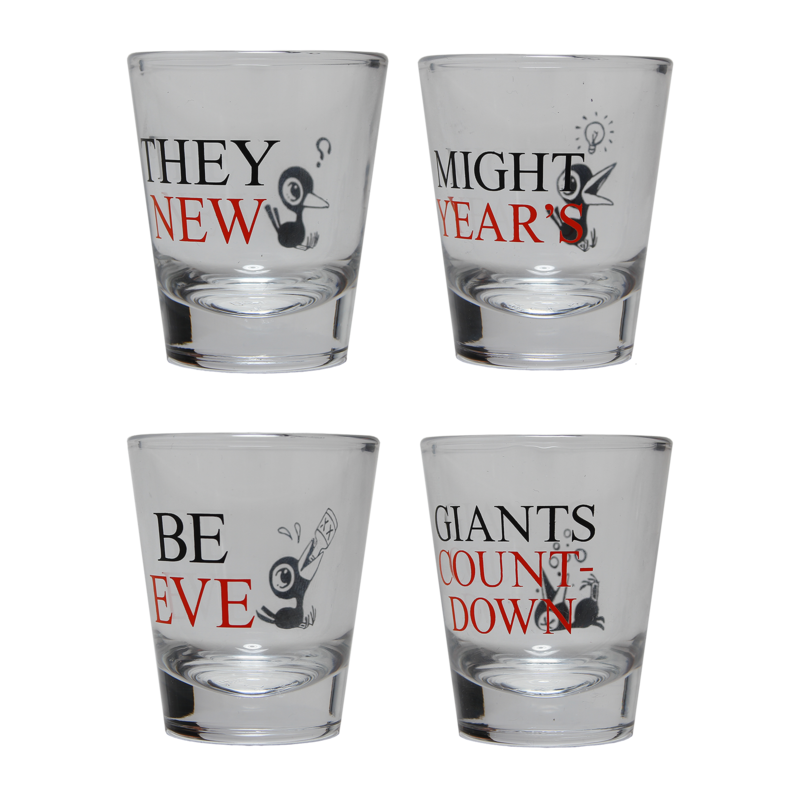 We made 300 sets and the first 150 are already gone, so these puppies won't last forever. 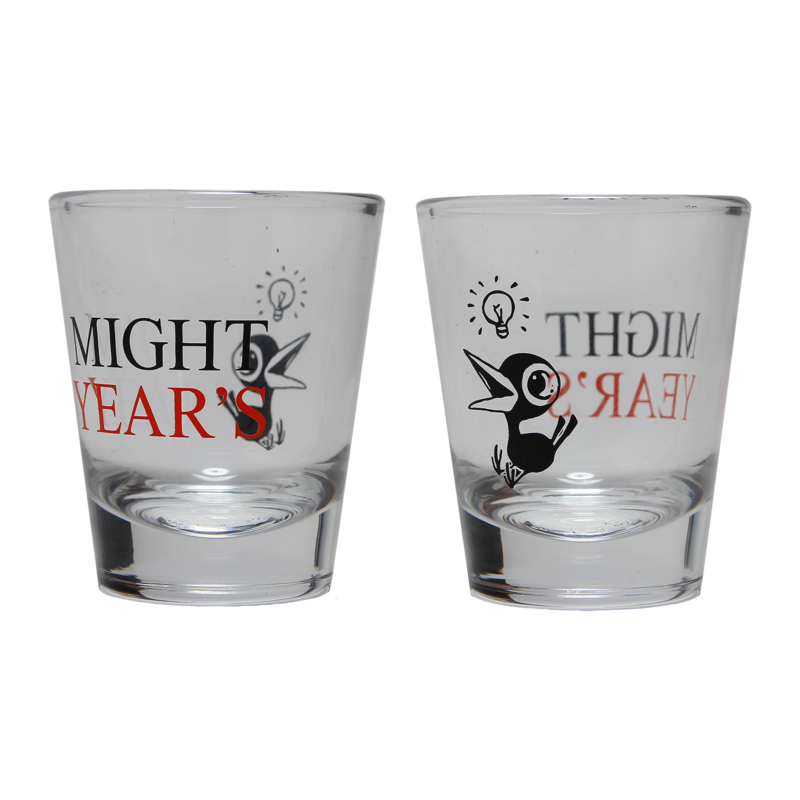 Just 50 sets remain. 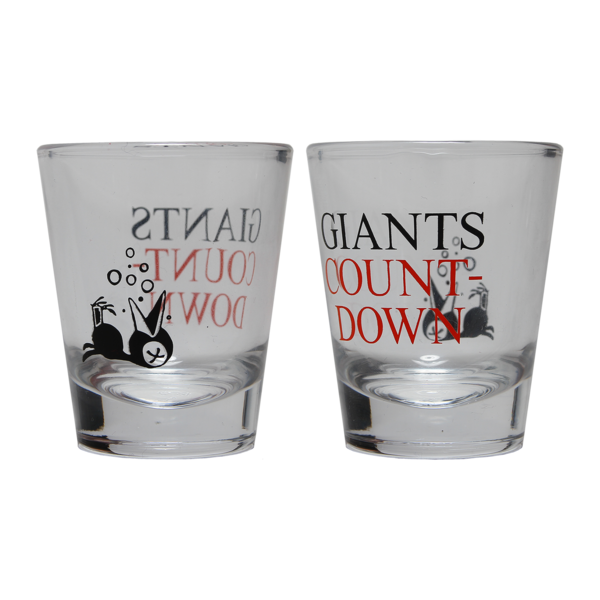 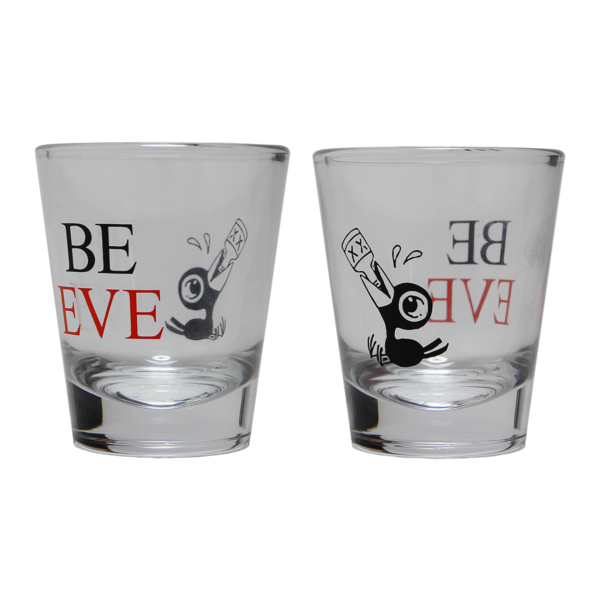 Bring in every new year right with this 4 shot glass set.